Sergets believes that the roof could have been damaged in a fire that had occurred during the earlier construction stages, as a result of which the roof's framework could have been heated up to 600 degrees Celsius and become frailer than it should have been. The fire that Sergets mentioned in his testimony occurred on the supermarket's roof in 2011. The other reason why Maxima roof caved in was a large amount of water that collected on the roof, as well as construction materials that the builders had put on the roof. Sergets also told the court that his company HND Grupa signed contract with architect office Kubs in August 2009 on preparing construction designs for the Maxima supermarket in Zolitude. He reminded that no laws or regulations at the time stipulated the level of technical detail of such designs, and the design in question only offered general principles of how structural connections were to be built. The exact details had to be decided by the construction company and its subcontractors. HND Grupa has never designed, nor was it offered to design, the metal framework of the supermarket's roof. That is a different part of the project, designed by a qualified specialist, Sergets told the court. He added that neither he, nor HND Grupa had ever prepared detailed roof framework designs. Sergets first learned that he had allegedly participated in designing detailed elements of Maxima construction when he was ordered to visit the police, where he was presented a copy of such designs, which the police received from Vikom Industry, a company that built the roof framework, "with what they said was my signature on them". "I had never signed those designs and I had never had any kind of agreements with Vikom Industry," said Sergets. He went on to say that he had never known any employees from Vikom Industry. 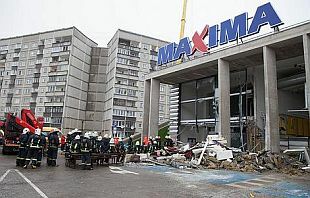 As reported, 54 people died and several dozen were injured as a Maxima supermarket in Riga's Zolitude neighborhood collapsed on November 21, 2013. Construction experts have concluded that the tragedy occurred as a result of wrongly calculated maximum loads for the roof of the building. 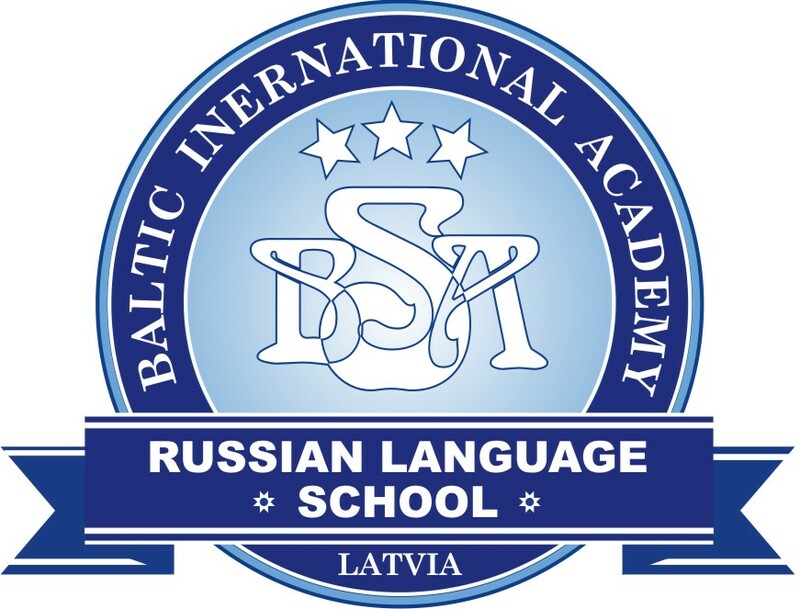 The Prosecutor's Office charged five persons with violations of construction regulations and criminal negligence: Sergets, construction inspection expert Andris Gulbis, construction supervisor Martins Draudins, architect Andris Kalinka who designed the supermarket, and construction company Re&Re construction operations manager Stanislavs Kumpins. 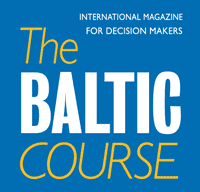 Three Riga Construction Board officials – Janis Balodis, Marika Treija and Aija Melnikova – were charged with failure to act and criminal negligence. Balodis and Treija do not work at the Construction Board anymore. A Maxima employee, Inna Suvajeva, is also a defendant in the case. All nine accused plead not guilty.